The Zeta Tau chapter of ΑΔΠ began as a local sorority, Delta Delta Kappa. 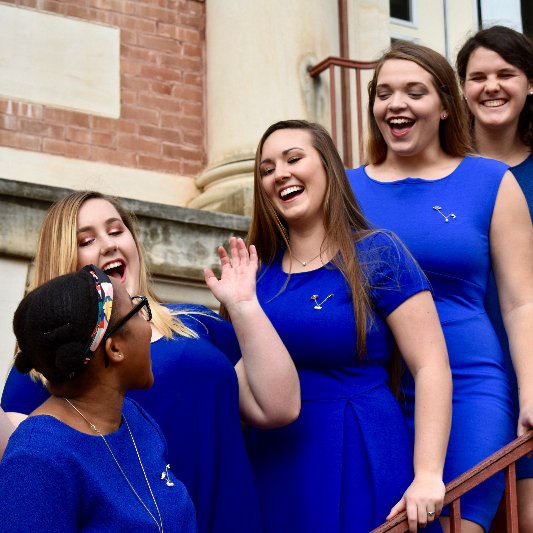 Its founders organized a group of women around the shared goal of establishing a sorority on campus. As interest grew, the girls decided to link their group with the national sorority system. After research and letters of inquiry, a letter was sent to Alpha Delta Pi. 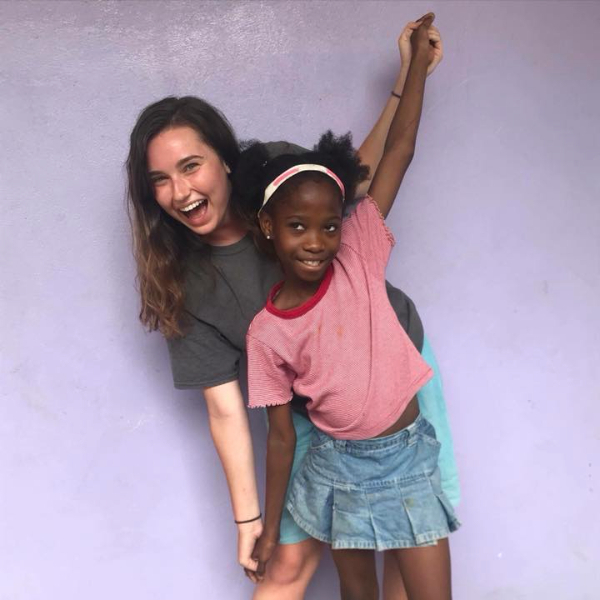 Alpha Delta Pi soon came to Winthrop, gave a presentation, and shortly thereafter, Delta Delta Kappa decided to go national. 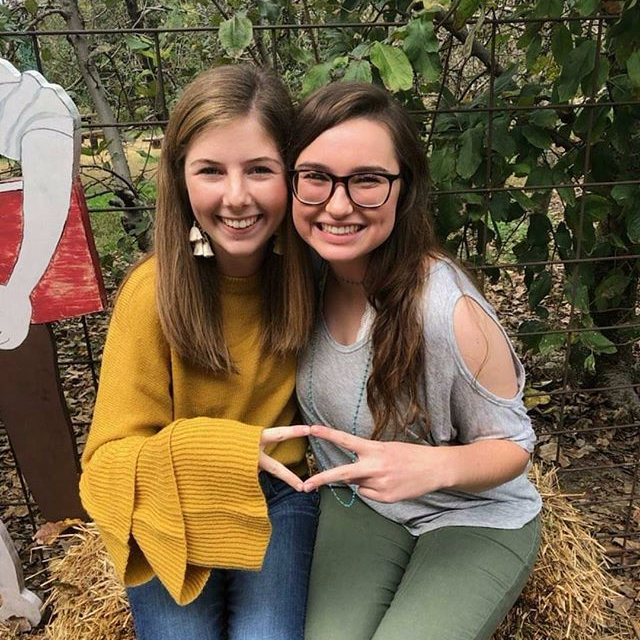 On November 10th, 1979, Delta Delta Kappa became the Zeta Tau chapter of Alpha Delta Pi. The first President and Vice President of the Zeta Tau chapter pledged on March 7, 1979, at a convention in Minneapolis, Minnesota. On November 10, 1979, the rest of the women in Delta Delta Kappa were intiated as members of Alpha Delta Pi. A formal dinner was held in McBryde Hall, with former Grand President Mrs. Virginia Stafford and previous Grand President Mrs. Jane Madio presiding. 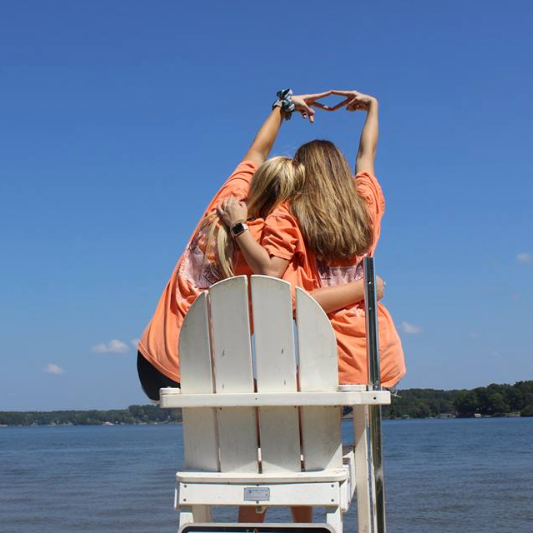 Since its founding in 1979, Zeta Tau has been a vital part of the Winthrop community. 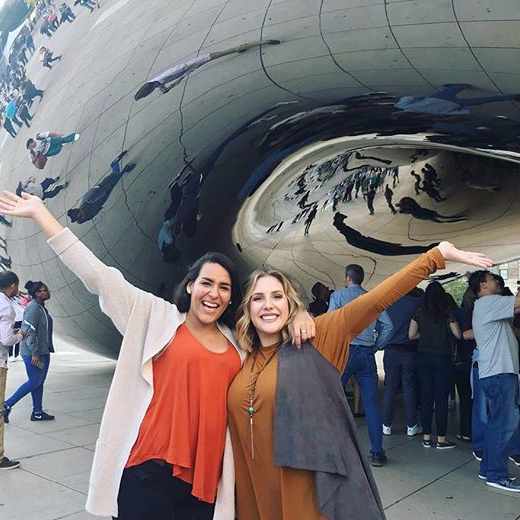 Alpha Delta Pi sisters have been involved in all aspects of campus life, and have served as leaders in campus organizations. 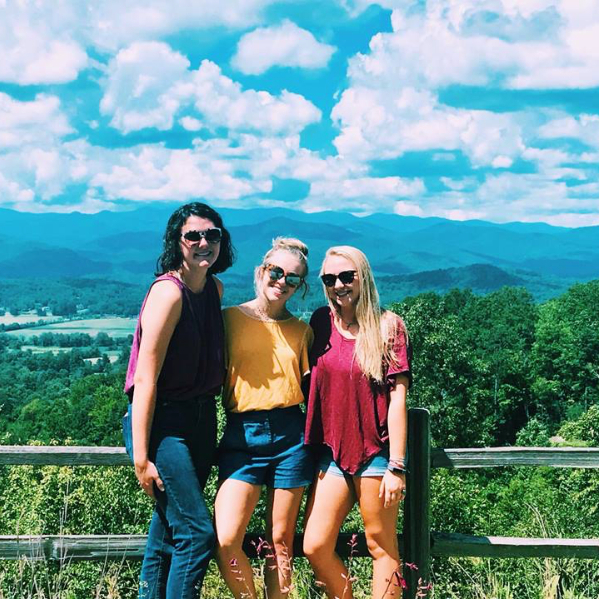 In recent years, Zeta Tau has received numerous awards such as Highest GPA on Campus, Most Improved Chapter, and Most Outstanding Chapter Service to the Community. Individual sisters have also been awarded numerous campus awards such as Highest GPA in the Class, President of the Year, and Unsung Hero. Mica Brakefield was also awarded Advisor of the Year for the 2015-2016 school year. 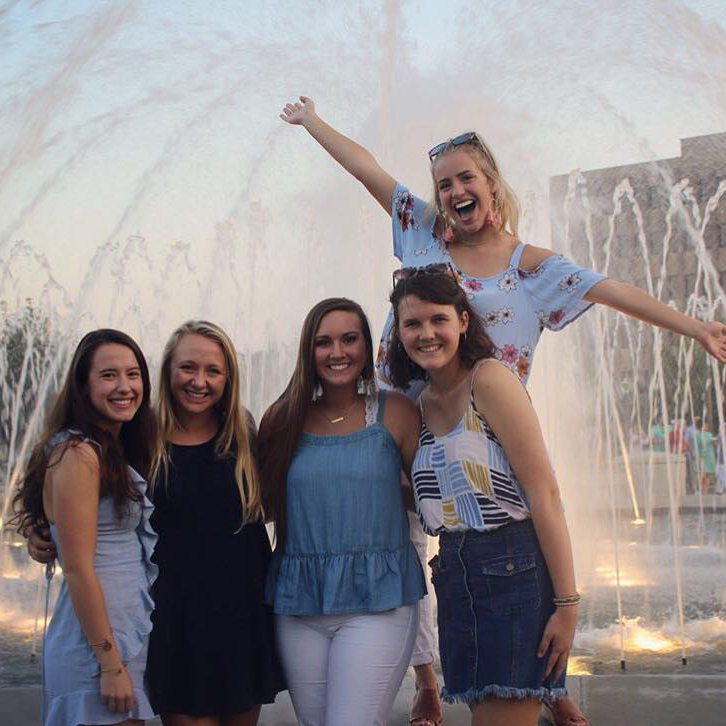 The ladies of Alpha Delta Pi have also participated in numerous service projects such as the Relay for Life, Operation Christmas Child, Adopt A Highway, the million Pop Tab Challenge, Come See Me, and the RMH Teeter Totter Fundraiser. Zeta Tau has had a very successful past, works tirelessly every day to move towards an even better future.